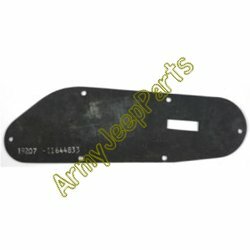 Transfer Case parking brake handle seal late type. NOS. Will fit all M151 models. Please note that we do offer the early according boots to for the straight M151's.